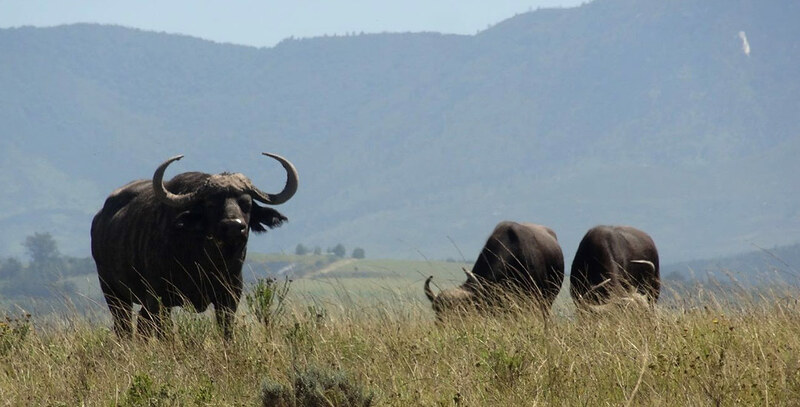 This scenic country meander is situated halfway between Mossel Bay and George, and starts just outside charming Great Brak River. 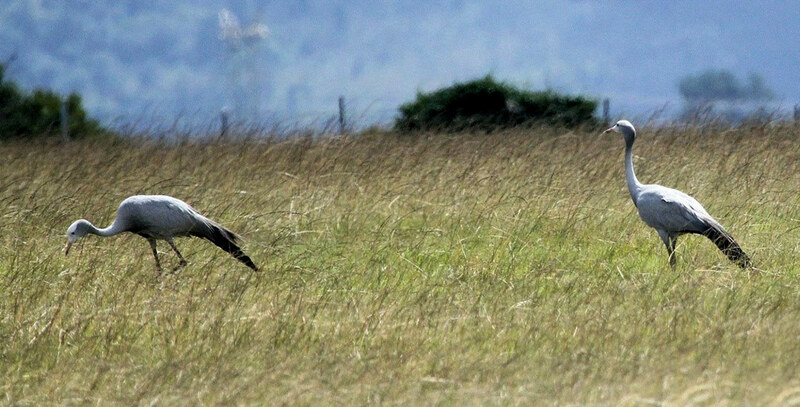 A circular road – both tar and gravel, about 40 km when measured from the N2 – takes one towards historic Friemersheim, past game farms and with great bird watching opportunities along the way. Visit www.proemb.co.za for a Fragrance Route map, contact details of venues that can be visited by appointment throughout the year, and information about the annual Fragrance Fest in February. This route is very popular amongst local cyclists and there are also a number of farm accommodation options available in the area. Seen right next to the road – on the Fragrance Route, in the Kleinvlei Road area. The birdlife is spectacular. Photograph taken by Dirk Human on 20 March 2016 – more information click here. 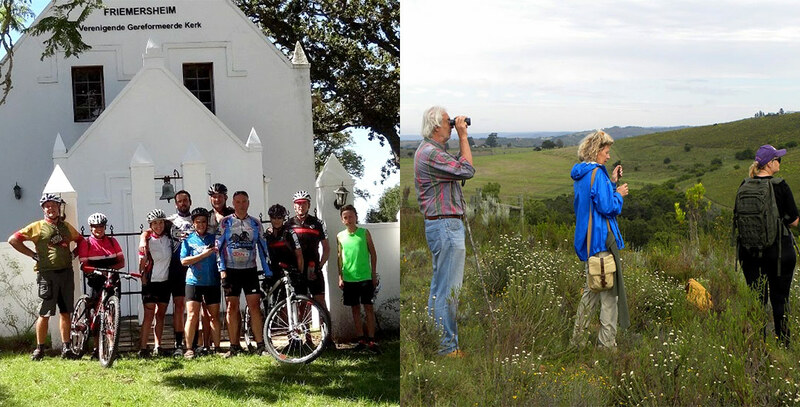 Cyclists are often seen in Friemersheim – read more about the historic church on www.proemb.co.za (Fragrance Route). 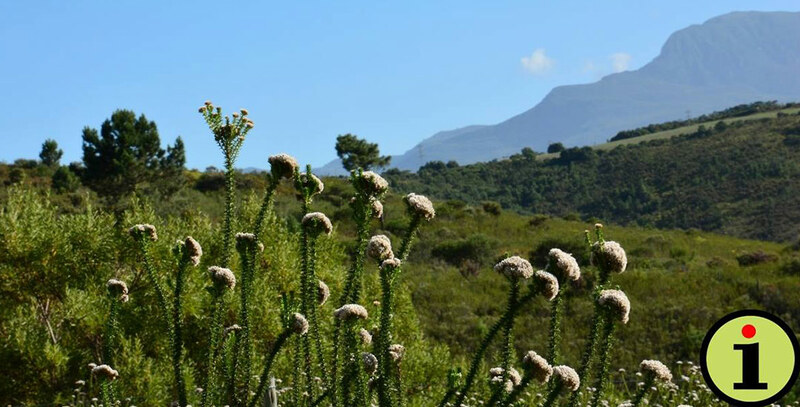 Hiking on private farms amongst the fynbos – one of the many things to do on the scenic Fragrance Route. 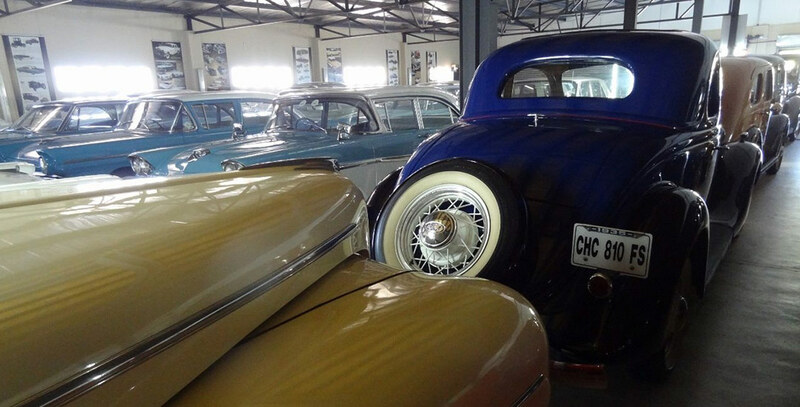 Visit the impressive Kobus Halliday Car Collection by appointment throughout the year (see Fragrance Fest 2016 on www.proemb.co.za for more details). Groups welcome – maximum of 12 people, no children under 14. 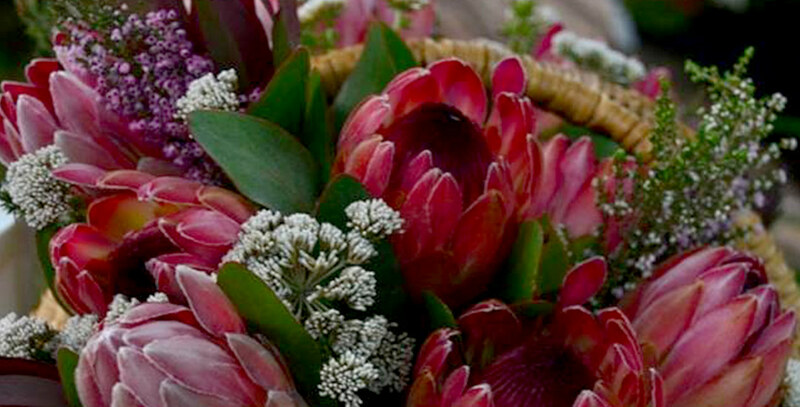 Santa Bonné protea farm will open their doors during the next Fragrance Fest on Saturday 25 February 2017, but can be visited by appointment during the rest of the year. Groups welcome. See the Fragrance Fest 2016 on www.proemb.co.za for information and contact details. 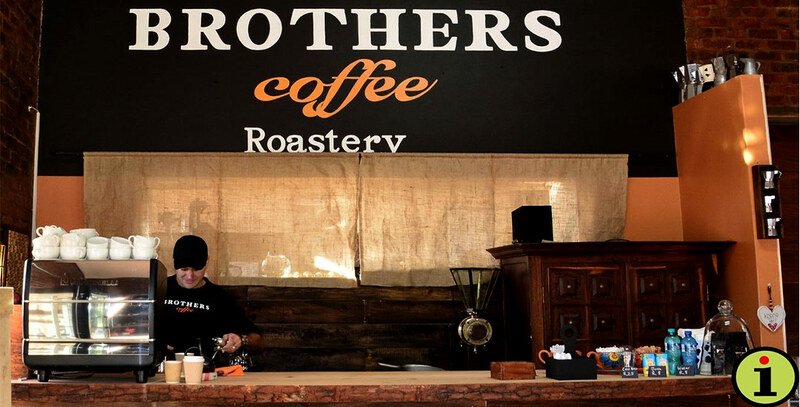 Brothers Coffee Roastery @ The Pink House, launched during the 2016 Fragrance Fest, often hosts gardening clubs and other groups. By appointment only – see www.proemb.co.za for a Fragrance Route map and contact details.